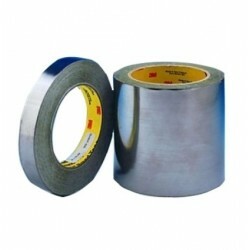 3M 425 Aluminium Foil Tape. 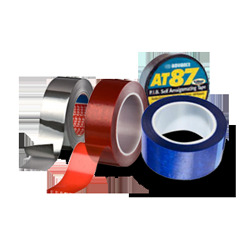 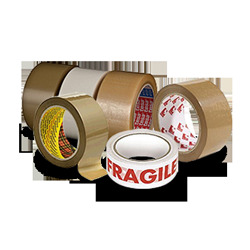 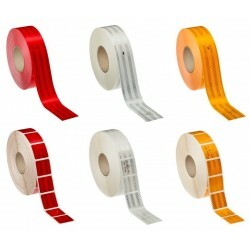 Shiny, silver, dead-soft aluminium foil tape with transparent, pressure sensitive acrylic adhesive. 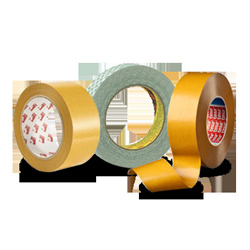 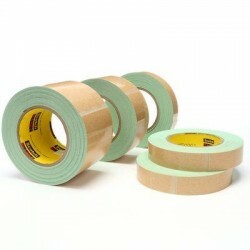 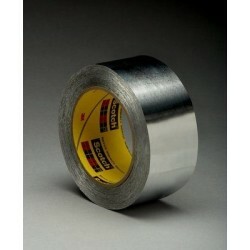 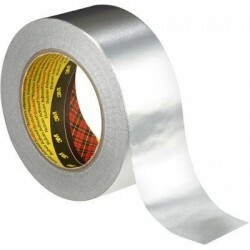 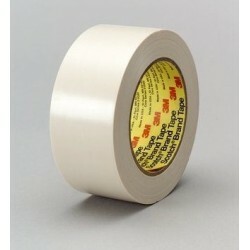 Use 3M™ Electroplating Tape 470 with plating chemicals, electroplating nickel, electroless nickel, milling and etching. 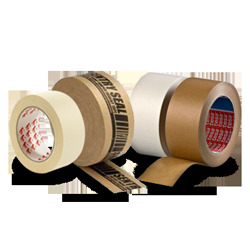 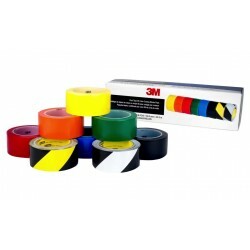 3M vinyl tape 471 is a conformable tape made from vinyl backing with rubber adhesive. 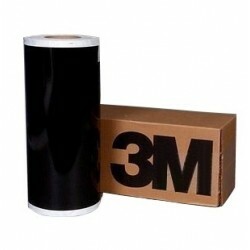 3M 472 is comprised of a heavy duty black vinyl backing with a black pigmented rubber adhesive. 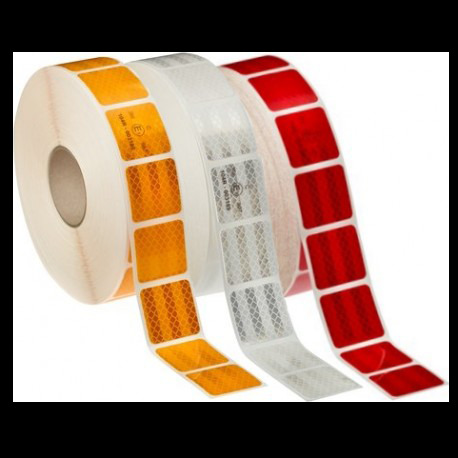 These flexible, enclosed-lens and retroreflective films are designed for commercial vehicle and railroad graphics according to ECE104. 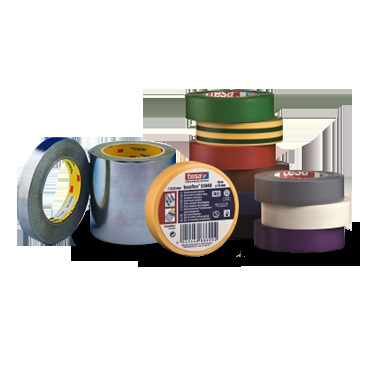 3M 1436 general purpose aluminium foil tape. 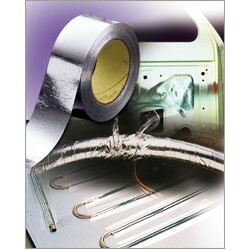 3M Damping Foil 2552 pressure-sensitive viscoelastic acrylic polymer on dead soft aluminium foil. 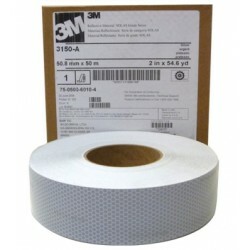 3M Scotchlite reflective material with pressure sensitive adhesive. 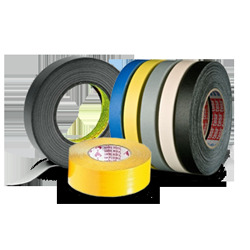 SOLAS (Safety of Life at Sea) grade products are intended for reflectorizing SOLAS life support equipment such as life vests, jackets, and rafts. 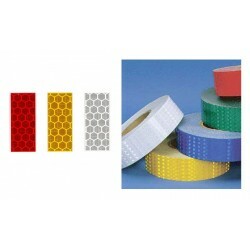 3M Scotchlite Diamond Grade Vehicle Marking Film Series 983 is a highly retroreflective sheeting consists of prismatic lenses formed in a durable transparent resin, sealed in a synthetic film and backed with an aggressive pressure sensitive adhesive with a protective liner. 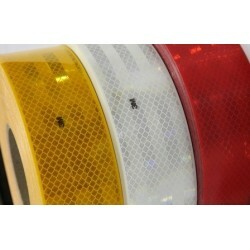 3M Diamond Grade Conspicuity Marking for Curtain Sided Vehicles Series 997 is designed to mark the side and rear perimeter of trucks and trailers for enhanced visibility and detection. 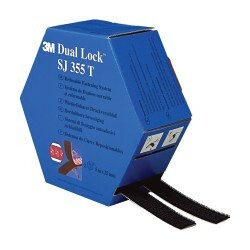 Solve attachment challenges with 3M Dual Lock Reclosable Fastener SJ3540. 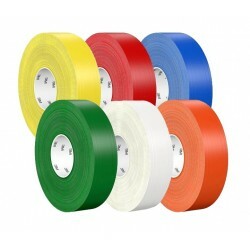 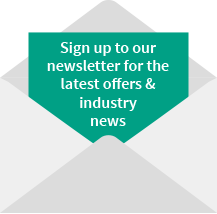 Our alternative to traditional fasteners is backed with a rubber based pressure sensitive adhesive, for application and maintenance ease with plastics, powder coated paints and other low surface energy materials. 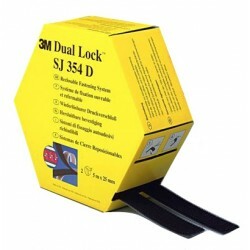 Attach opening and closing parts for access doors, panels, signs and display components with 3M Dual Lock Reclosable Fastener SJ3550. 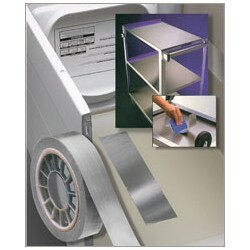 Our fastener doesn’t need special tools or mechanical parts. 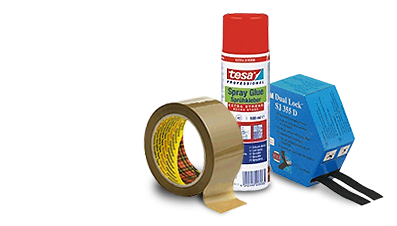 It’s easy to peel apart for quick access and utilises a general purpose acrylic adhesive that bonds to a variety of surfaces.